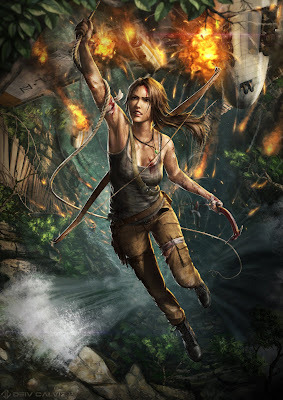 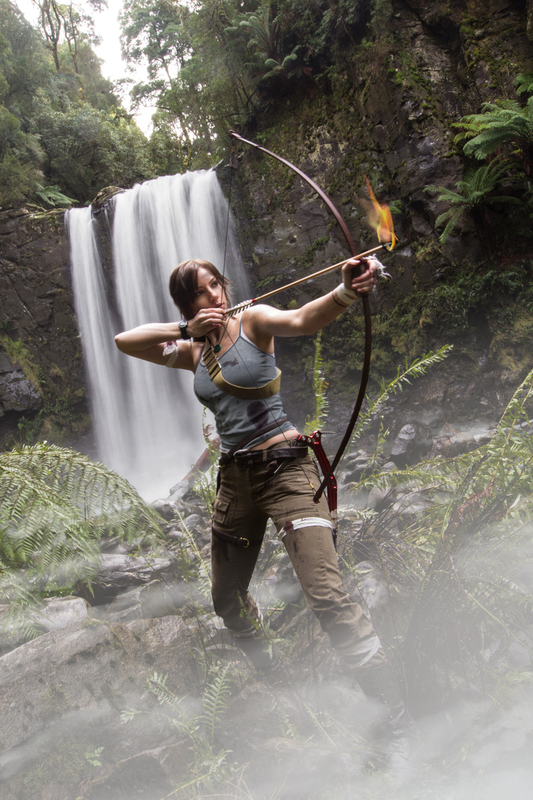 Crystal Dynamic's Tomb Raider reboot was released last month and was met with great critical acclaim. 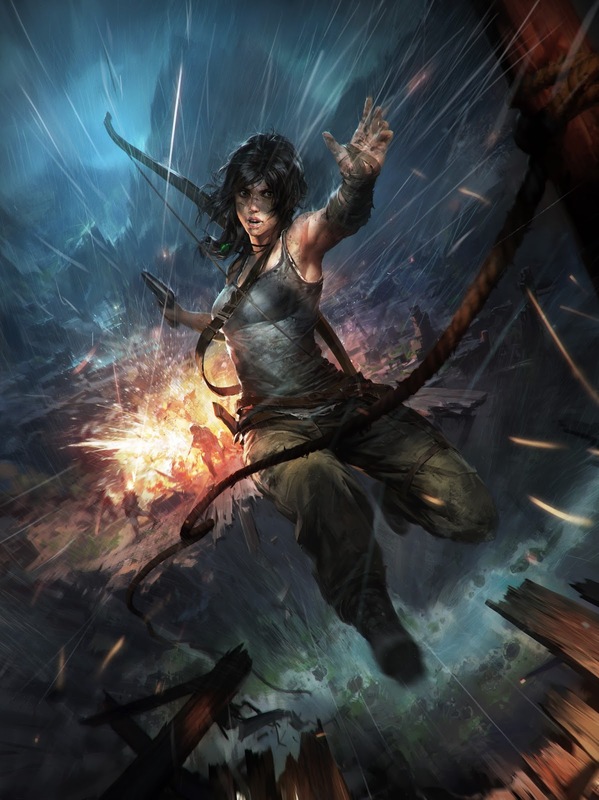 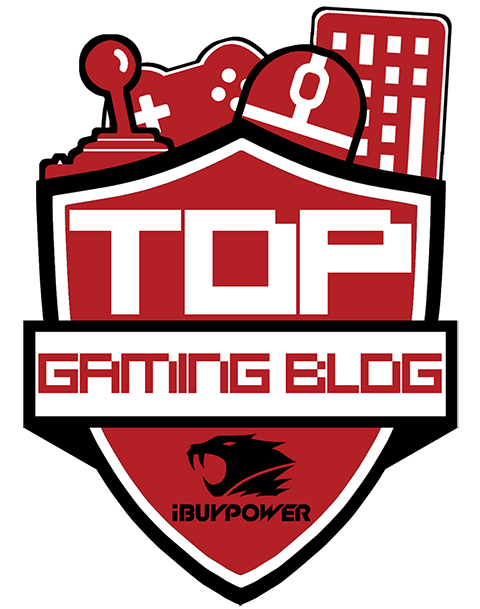 Fans also loved it, with the game selling an impressive 1 million copies in just 48 hours. 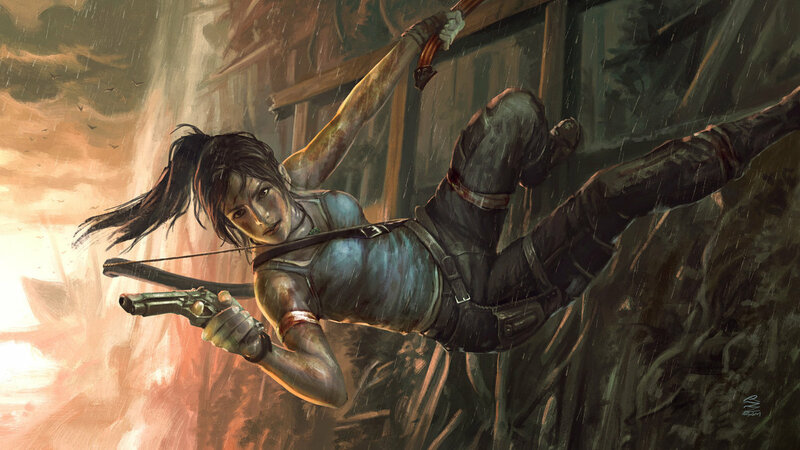 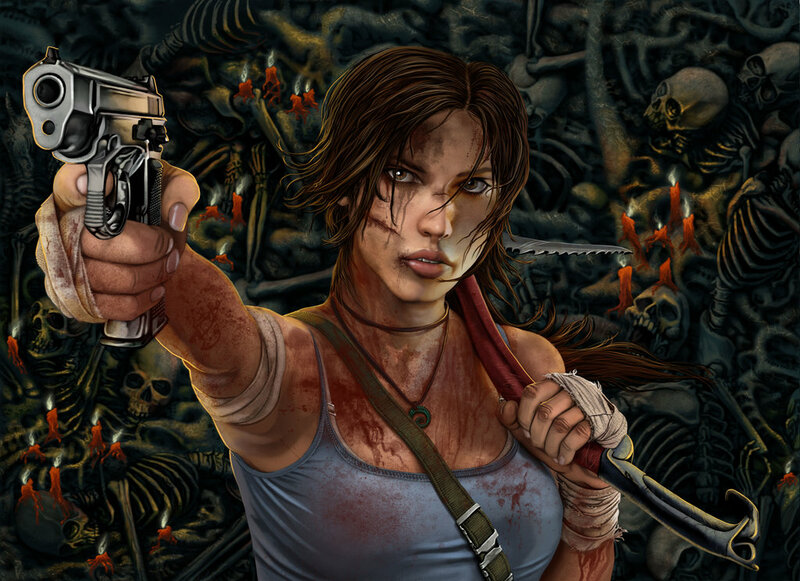 I've been a Tomb Raider fan from the beginning, and have always found Lara Croft to be a strong, likeable character. The latest game is, in my opinion, fantastic, and is a welcome, and much-needed revamp for a series that was sadly in danger of becoming tired. 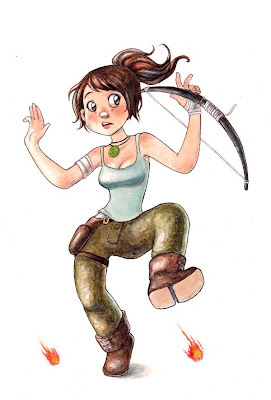 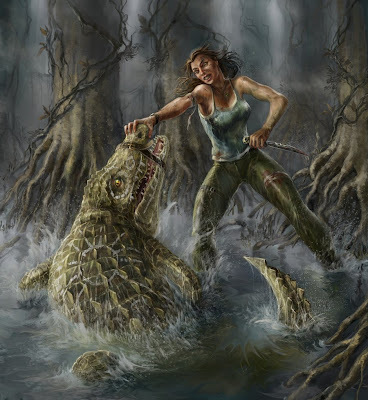 If you like browsing art online, you may have noticed that a lot of fan art and cosplay has been created for this latest Tomb Raider instalment. Here's few of my favourites below. I had so many more to include, but then this post would have gone on forever!